EGM Landscapes was founded in 2011 by William Shippam. 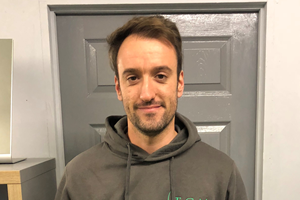 As a keen gardener throughout his childhood it was only the right decision to go into the trade once completing his business studies, chemistry and geography A levels at Rossett High School. 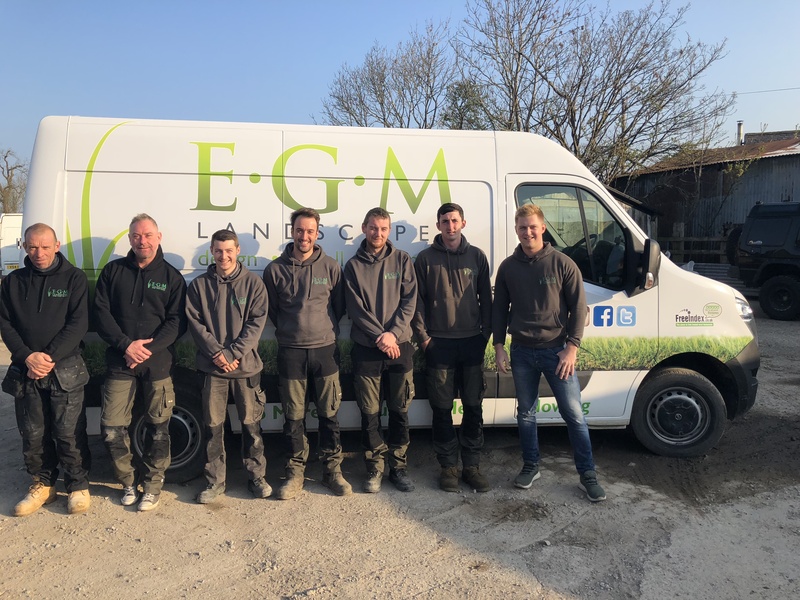 EGM Landcapes Ltd started in the early days as Easy Green Garden and still is well known for the name. As we grew and our services evolved so did our name. By 2014 we became EGM Landscapes to summarise Easy Green Maintenance and Landscapes. 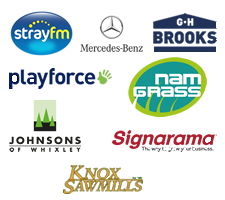 We have grown progressively since 2011 - from a single vehicle to a small fleet with a full time landscaping team. Our success is simple.. ‘We combine great customer service and high quality workmanship to create beautiful gardens that are not only beautiful but practical for our customers’ - William Shippam, Managing Director. Founded by William Shippam who turned his passion for all things gardening into a fluorishing Harrogate based business that is ranked among the best UK gardening companies. Stop the hard work and leave it to the leading Harrogate gardeners to transform your garden, install artificial grass or fulfill your gardening wishes. E.G.M continue to expand and now has a team of 10 people! Ready to combine artificial grass, composite decking, fencing, paving and other materials to create unique outdoor spaces that are both beautiful and practical. Will is the company’s Managing Director. Since childhood he has always had a passion for gardening and being in the outdoors. 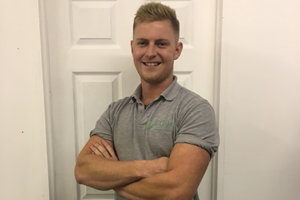 When he left Rosset School in 2011, he decided to set up a landscape and gardening company called Easy Green. Starting of on his own his company then grew and employed 2 new team members. As Easy Green grew bigger and they started to take on more landscaping jobs Will decided to change the company name to E.G.M Landscapes. Since then the business has gone from strength to strength, from becoming a Private Limited Company in 2016 to now employing 10 members of staff. 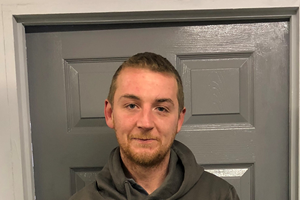 Eddie attended Harrogate College to study Joinery which he completed in 2015. 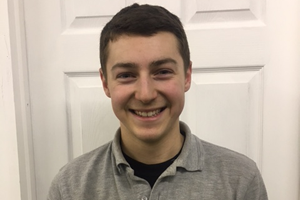 He then joined E.G.M Landscapes as an Apprentice Landscaper and is the youngest member of the team. He works to a very high standard that is expected by all E.G.M staff. Nat is E.G.M’s Head Gardener, he is in charge of maintaining customers gardens and our commercial properties. This includes Lawn Mowing, Border Preparation, Planting and Pruning. Nat enjoys his job here at E.G.M because he is challenged daily and enjoys seeing the customer happy with the work he’s done. 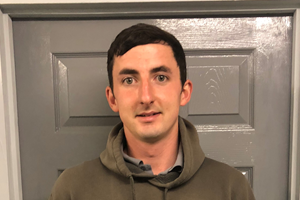 Craig has now joined our landscaping team full time. He likes his role here at E.G.M as he has got to learn new skills and put them to the test on daily tasks. Craig is a great team player and a hard worker. He likes to spend his spare time looking after his children. Alex has recently joined the E.G.M team as a Landscaper. He works with the rest of the Landscaping team to perfect our customer's gardens. Alex enjoys his role here at E.G.M because he likes to face new challenges within the job. 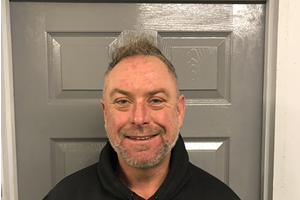 With 20 years of experience Chris oversees the landscaping team, ensuring all jobs are completed on time and to the highest standards, as well as making sure staff perform to their highest ability. Chris is a hard worker and great asset to the E.G.M Team. 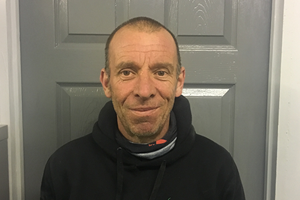 Jon who was previously a professional rugby player for Wales Rugby League has 25 year’s experience in Landscaping and Garden Design. He won a silver award at BBC Gardeners World in 1997. 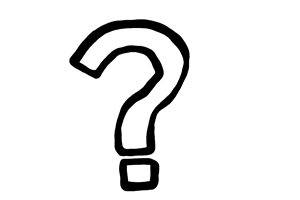 Jon has a Diploma in Horticulture, a National Diploma in Horticulture GD and a Higher National Diploma GD. He has excellent plant knowledge and is a great addition to the E.G.M team. EGM Landscapes are growing and are constantly on the lookout for experienced gardeners, landscapes and artificial grass fitters in Harrogate and the surrounding areas. Get in touch or visit our latest gardening jobs listed. happy customers across Harrogate and North Yorkshire. Read what our customers have to say with our testimonials.